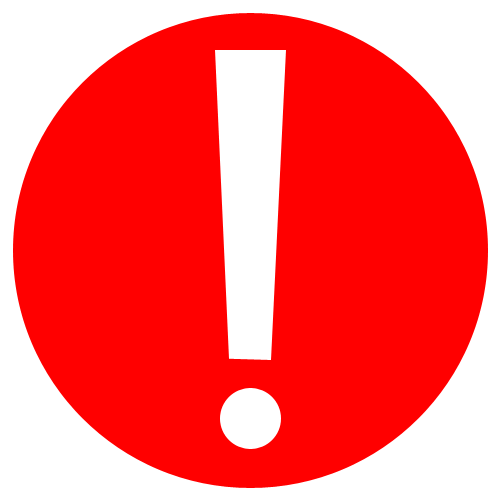 Please refer to the details of selected promotions for respective cancellation policy. 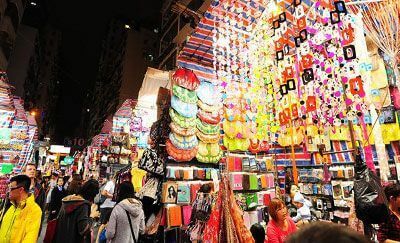 A plethora of marvelous places to shop in Hong Kong are here to satisfy your shopping desires, so splurge on the latest fashion or bring home a piece of the most sought-after gadget. Cosmo Hotel is one of the most convenient budget hotels in Wan Chai for shopping, You may forget anything but surely not the places to shop in Hong Kong. 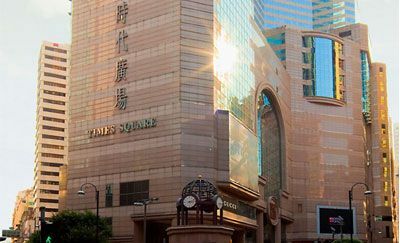 One of Hong Kong’s most popular shopping destinations, Times Square Mega Shopping Mall lies amidst the hustle and bustle of Causeway Bay. This ultra-modern site measures a massive 900,000-square feet and has over 230 shops and a multi-cinema complex. Spread across 16 floors, the mall is conveniently divided into retail, entertainment, recreational and dining areas. The mall opens from 10:00 am to 10:00 pm daily. 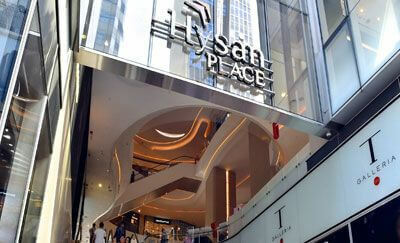 As the latest integrated shopping plaza located at the heart of Causeway Bay, Hysan Place is proudly perceived to be the gateway to a chic world. 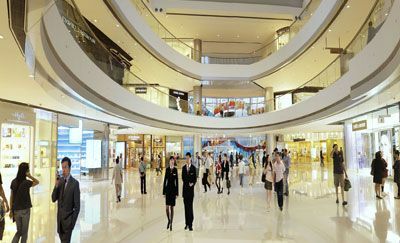 With more than 120 branded boutiques and countless dining choices spanning over 17 floors (where the 6th floor “Garden of Eden” is exclusively dedicated to ladies), this is not only a place for chill-out and shopping spree; but also for a taste of cultures through the long-waited Taiwanese book store – Eslite Hong Kong. The shops open from 10:00am to 10:00pm on Sunday to Thursday, 10:00am to 11:00pm on Friday, Saturday and the eve of public holidays; while all restaurants open from 11:00am-12:00am daily. Explore the Exclusive Tourists Discounts & Offers Cosmo Hotel gets you at Hysan Place as well as other Lee Gardens area. 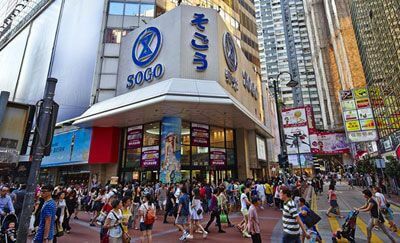 Sogo is Hong Kong’s most famous Japanese-owned department store situated in the heart of Causeway Bay. A 16-storey building measuring over 400,000 square feet, you will find just everything you need from cosmetics products to electrical appliances. The store opens Sunday to Thursday from 10:00am to 10:00pm; Friday, Saturday and eves of public holidays from 10:00am to 10:30pm. 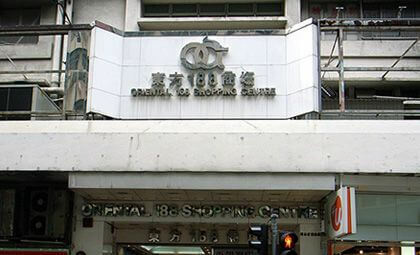 The Oriental 188 Shopping Centre is in Wan Chai that sells different kinds of electronic devices, video games, movies, computers and collectibles with a good bargain. The 3-level centre is packed with young people all the time. 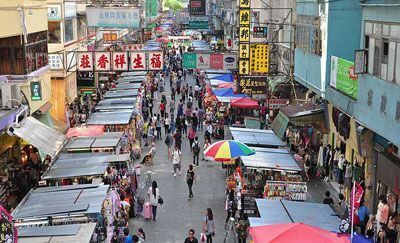 Spring Garden Lane is a street in Wan Chai and is one of the first focal areas developed by the British in 1840s until nowadays, the street is stalled up with competitively priced clothing which is offload garments originally earmarked for export. The shops open from 11:00am to 7:00pm. A luxury shopping destination adjacent to bustling Causeway Bay where shoppers will find high end international fashion brands, jewellery shops, restaurants and bars. A children’s concept floor is also incorporated housed with designer’s fashion boutiques and toy stores for your little munchkin monsters. The shops open Sunday to Thursday from 10:00am to 10:00pm; Friday, Saturday and eves of public holidays from 10:00am to 11:00pm. 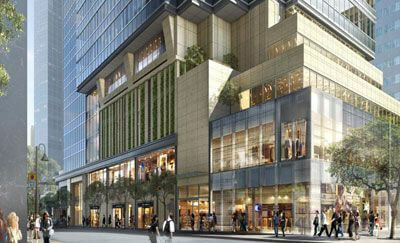 This mega mall houses over 200 international brands, Lane Crawford department store and the city’s only Apple Store. It is also directly linked to the Airport Express Hong Kong station making it an ideal place to stop by before heading to and from the airport. The mall opens from 10:00am to 9:00pm daily. This market in the quaint village of Stanley comprises of an array of selections from brand-name clothing items and accessories, jewellery, home furnishings, souvenirs, ornaments to Oriental knick-knacks, all being sold at reasonable prices! 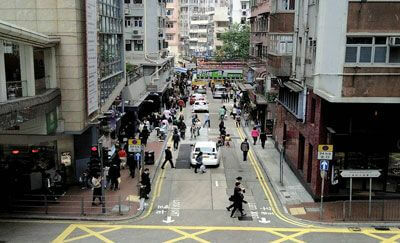 It is the best place to get yourself or your friends something memorable with a taste of Hong Kong. A crammed roadside market perfect for bargain clothing and accessories such as bags, hair accessories, mobile phone accessories and so on. A small wet market is found at the end of the street selling flowers at low prices. The stalls open from 11:00am to 7:00pm. 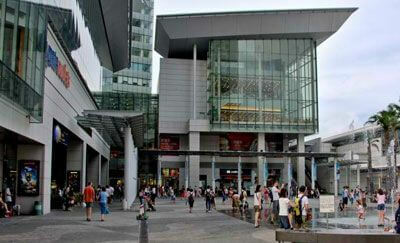 Harbour City on Canton Road is a mega shopping complex including Ocean Terminal, Ocean Centre and The Gateway. A number of first-class fashion designer brand has its branch at Harbour City such as Louis Vuitton, Gucci, Prada, just to name a few. Shops open from 10:00am to 8:00pm daily. 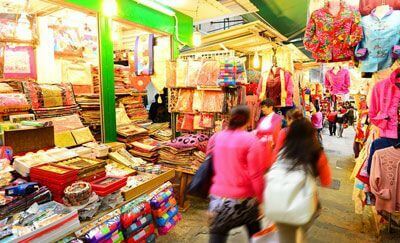 Hong Kong’s most popular street market is the Ladies’ Market in MongKok – the ideal Hong Kong market for anyone with an eye for bargain. It is the perfect place to find souvenirs such as low-priced clothing, toys, cosmetics and household knick-knacks. The stalls open from 12:00noon until 11:30pm. 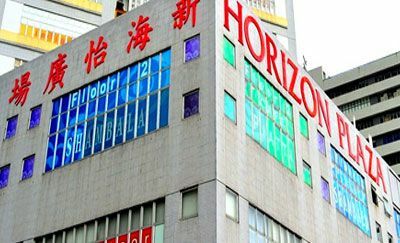 Horizon Plaza is a place where furniture and fashion factory outlets are put together. Its directory includes upscale brand retailers such as Lane Crawford and Joyce Warehouse. Cafes and an Italian supermarket can be found on the spot. Most shops open from 10:00am to 7:00pm daily. 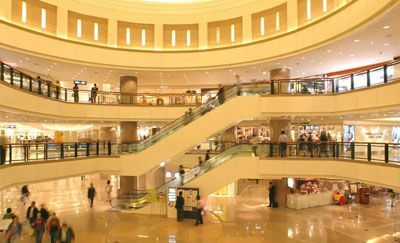 Being the largest outlet mall in Hong Kong, it features more than 80 international brand names that offer discounts up to 70% off. Shop categories include fashion, beauty, children’s wear, home accessories, etc. The mall also provides restaurants and a food court and also a cinema for extended entertainment. Most shops open from 10:00am to 10:00pm daily. 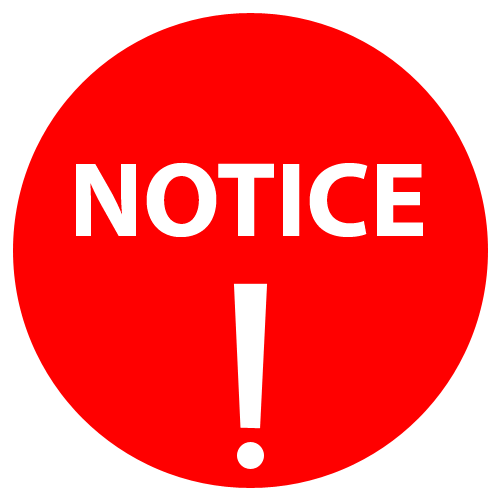 *Transportation fee is subject to change without prior notice and transportation time is subject to change depending on traffic conditions.